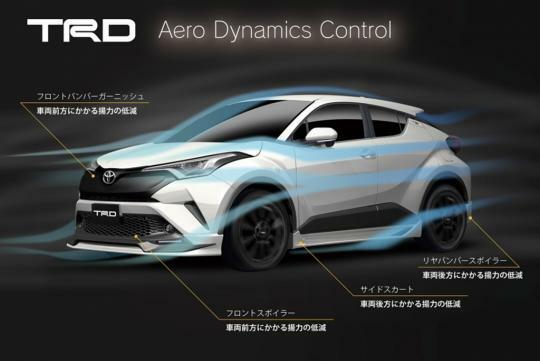 The dust for Toyota's new small crossover has barely settled but Toyota Racing Development (TRD) already has some upgrades for it. 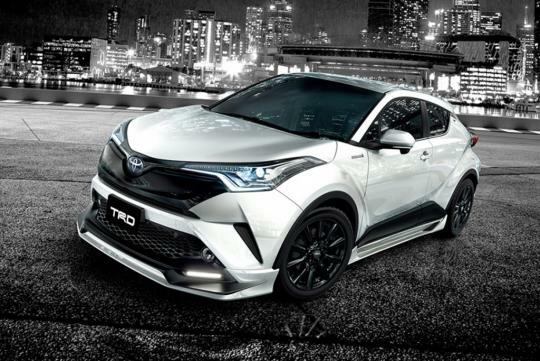 Starting with the aesthetics, TRD has split its lineup into two separate collections, namely the Aggressive Style or the the Extreme Style. To put it simply, road warriors will want the Aggressive Style, where the car will be dressed up to look more erm, aggressive. 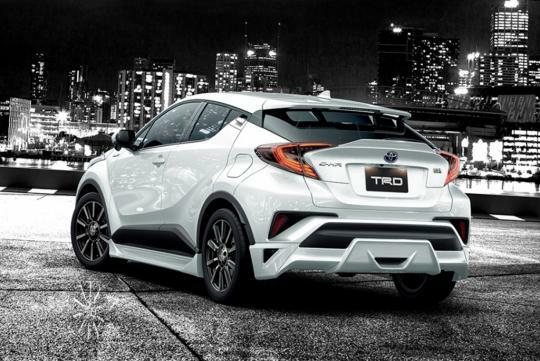 The full set of bodykit includes new front spoiler, side skirts, rear diffuser and a small tailgate lip spoiler. You can also change your front grill to one with either a black or silver garnish. 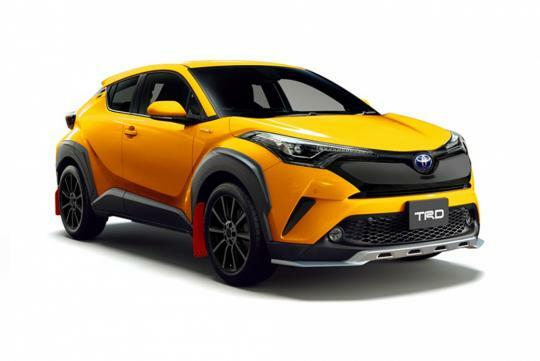 For the off-road fans, the Extreme Style will be more suitable for you. 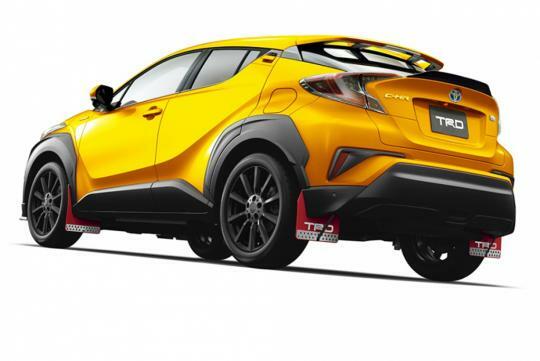 TRD tries to give the car a more rally-ready look with a a smaller front spoiler with silver trim, fender extensions, mud flaps and a black tailgate lip spoiler. 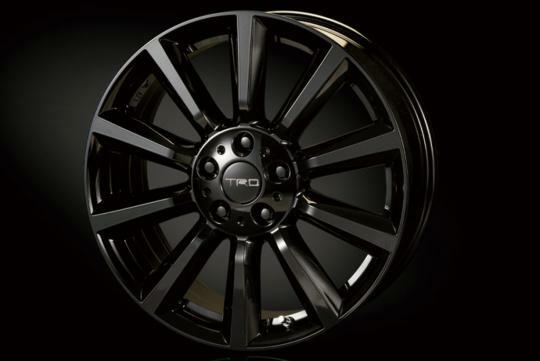 New 18-inch TRD wheels complete the look. Those looking for power upgrades will be disappointed as there are no products that will increase engine output. 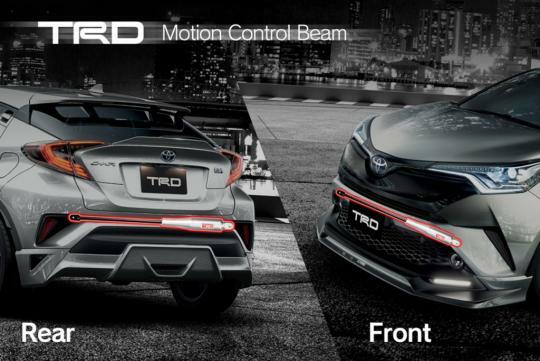 But handling-wise, TRD has a new product called Motion Control Beam (MCB) that might interest owners. 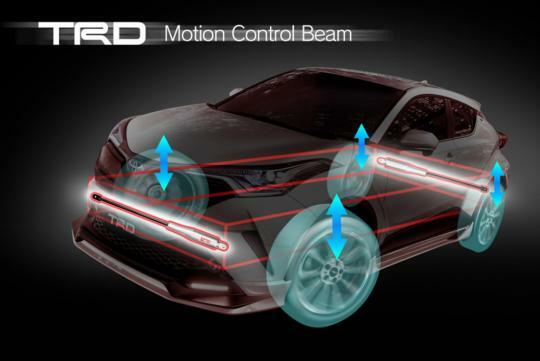 Designed to absorb vibrations and deformation that will occur during normal driving, the MCB is said to increase body rigidity and improve turning responsiveness, allowing the driver to feel more in control of his vehicle.